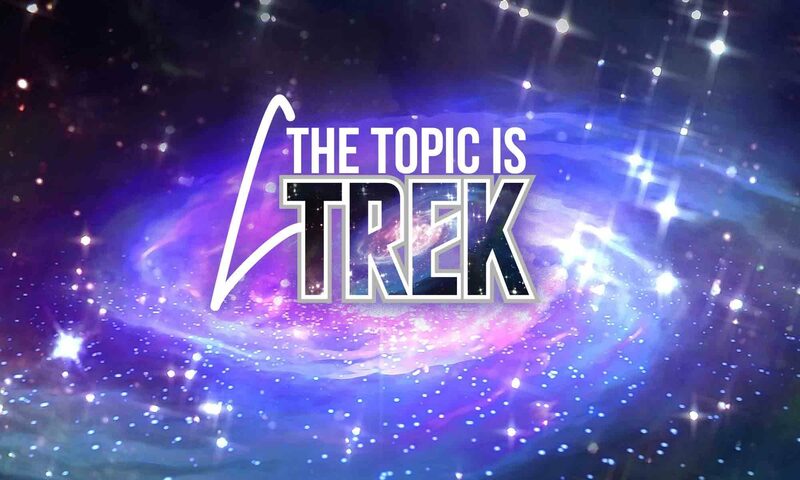 Episode 14: The war with the Klingons is all but lost. Georgiou becomes Captain. If you could get one more episode of any version of Star Trek — like a secret last episode that was filmed, but never shown — which series would you pick, and why?